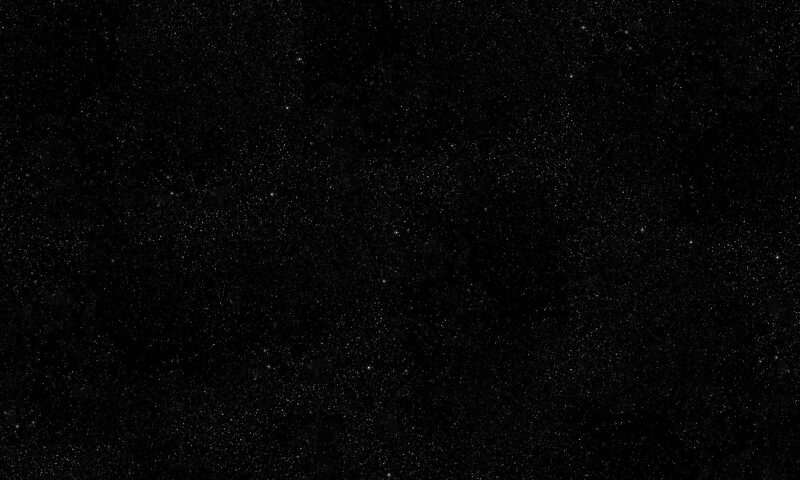 The living shiver if they walk through you, but they can neither see nor hear you. With practice you can pass through walls and doors, but curiously you can sit on a park bench without falling through it, climb stairs, even lie on a bed. You’re stuck in the clothes you were wearing when you died, at the age you died. Waiting. Then, after years of this intermittent existence, you realise what you have been waiting for, what it is that you have to do in order to finally move on. Just as you have found the best reason to stay. A ghost story told from the perspective of the ghost herself, The Ghost in You is a first-hand account, from beyond the grave, by an innocent girl who dies before her time and tries to make sense of what is happening to her, while helping her friends and discovering her purpose. 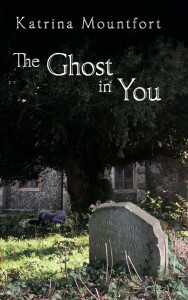 The Ghost in You was published in a digital edition on 16th February 2018 and will be published in paperback on 25th May 2018.